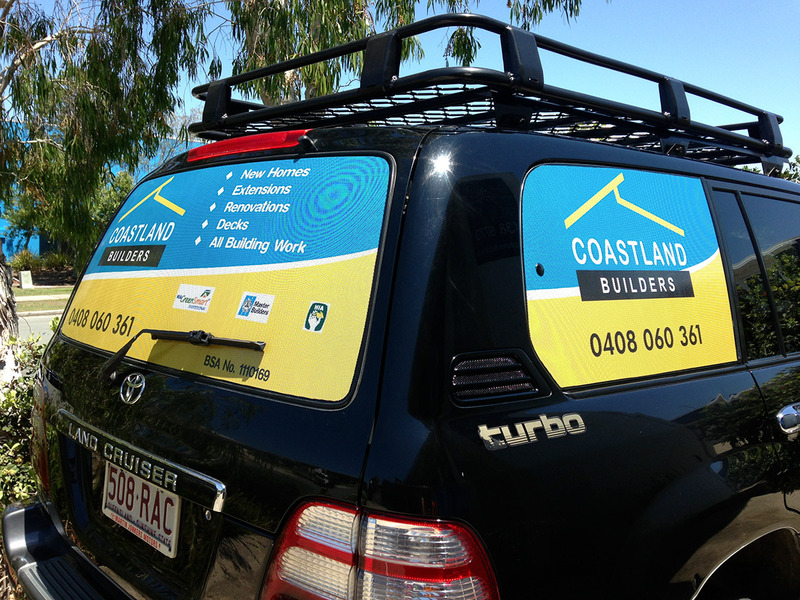 Vehicle signage is an extremely important tool for many businesses. I have seen Vehicle signage and wraps explode over the last decade and the reason is simple. They work! 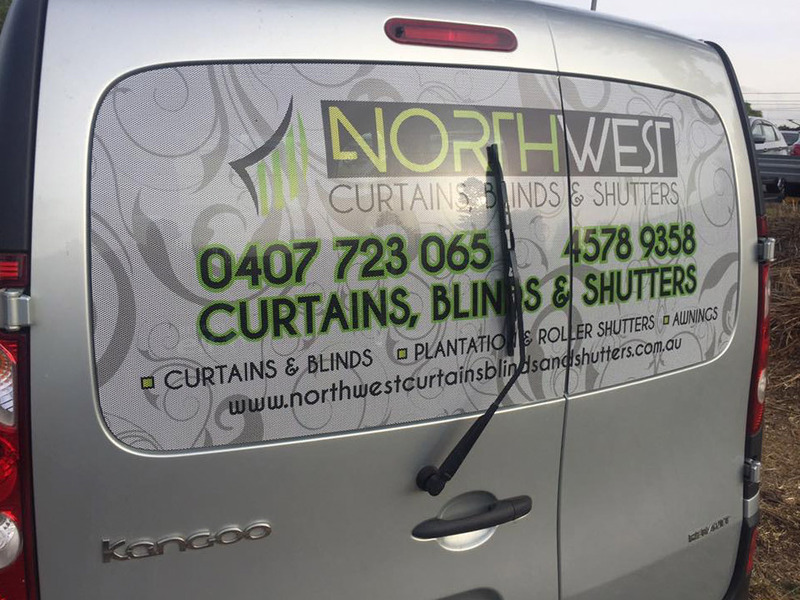 Vehicle signage is highly effective and engaging method of marketing a business, further more a businesses brand message goes where you go. At Reality Designs & Signs we can provide a variety of methods to sign-write you vehicle, below is listed the methods we use. 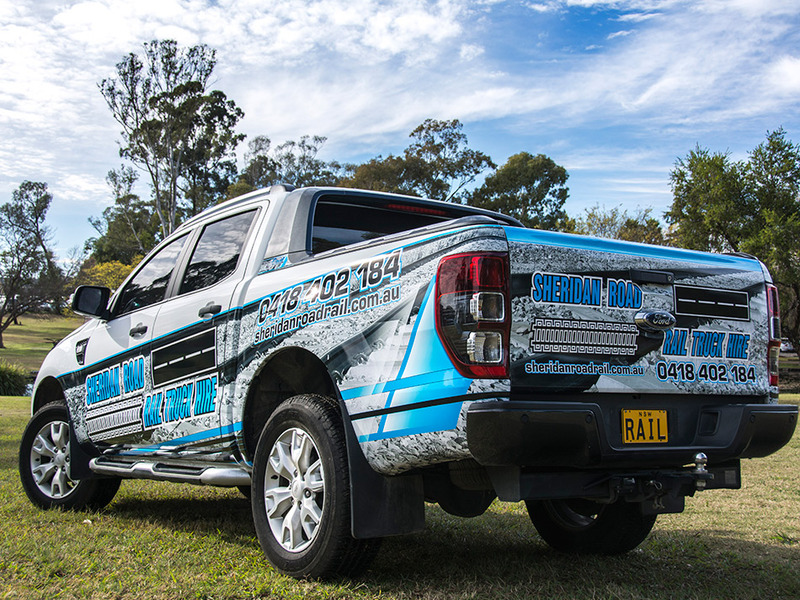 One way vision is a perfect budget option or can be incorporated into a wrap. One way vision allows perfect vision from inside the car but from the outside, the window looks like a sign. One way vision vehicle signage allows a professional look without blocking you vision and is becoming more and more popular because of this. 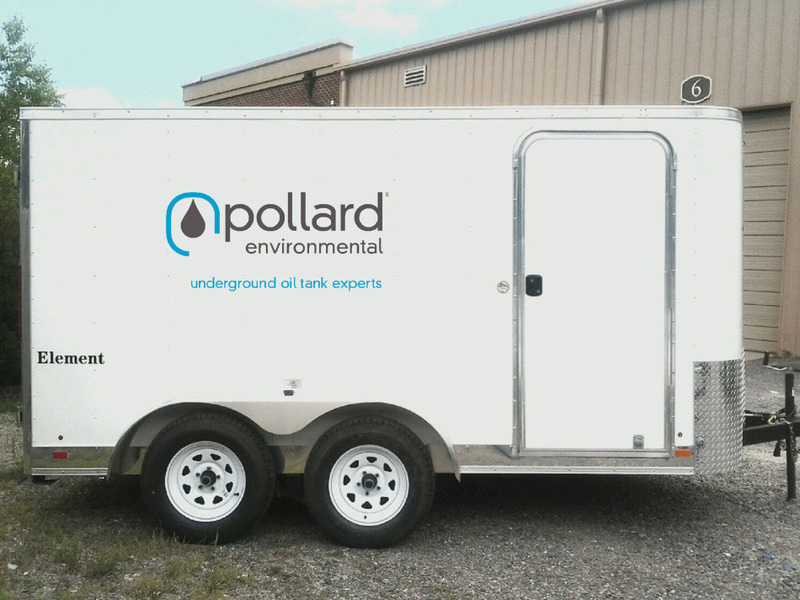 When you don’t want or need to cover entire parts of your vehicle, spot vinyl graphics are the perfect solution for branding with your logo, important text and smaller design elements. With this method we either cut cast vinyl for lettering and logos or we can print and cut vinyl. 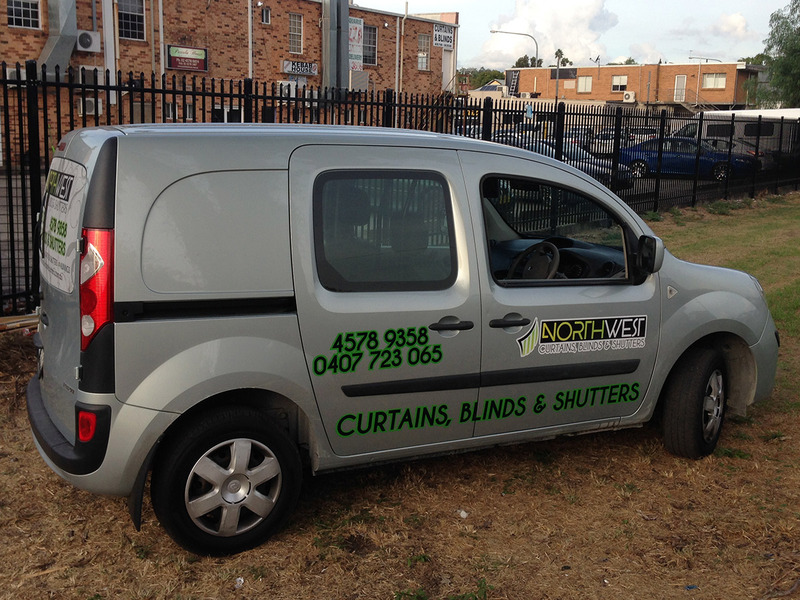 This method of vehicle signage produces extremely professional looking vehicles for your business. 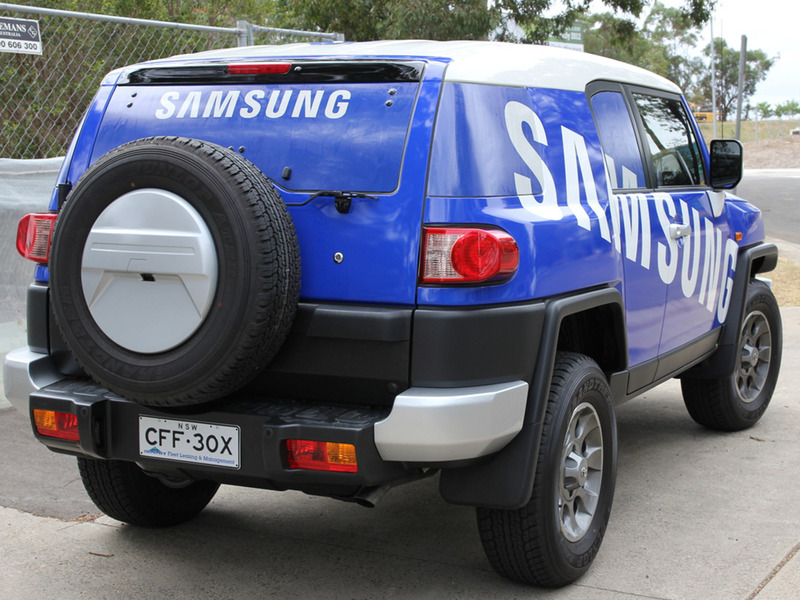 Partially wrap your vehicle with a blaze of graphics integrated with your vehicle’s colour and form. 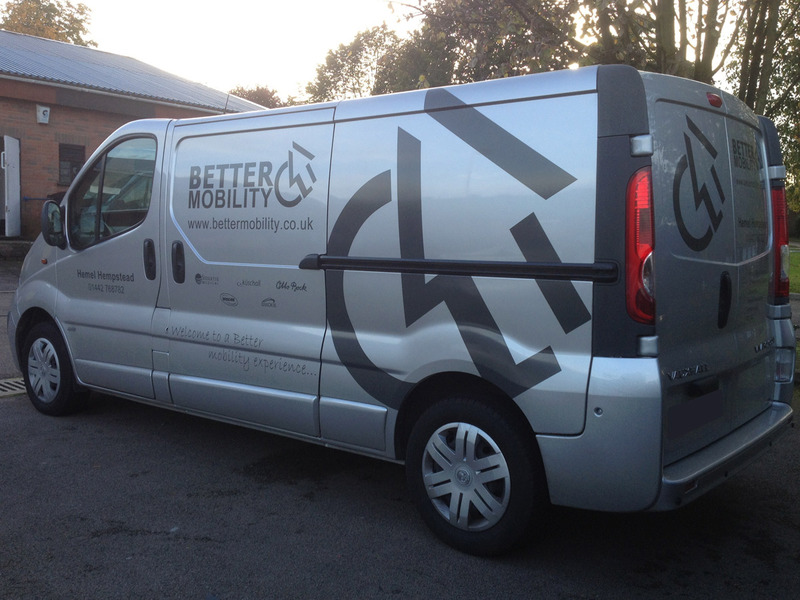 A well designed partial wrap doesn’t fail to be eye catching and make your business stand out from the rest. Partial vehicle wraps include contrast colour or carbon fibre bonnets and roofs. We use premium avery wrap material in order to give your vehicle the best quality signage available. 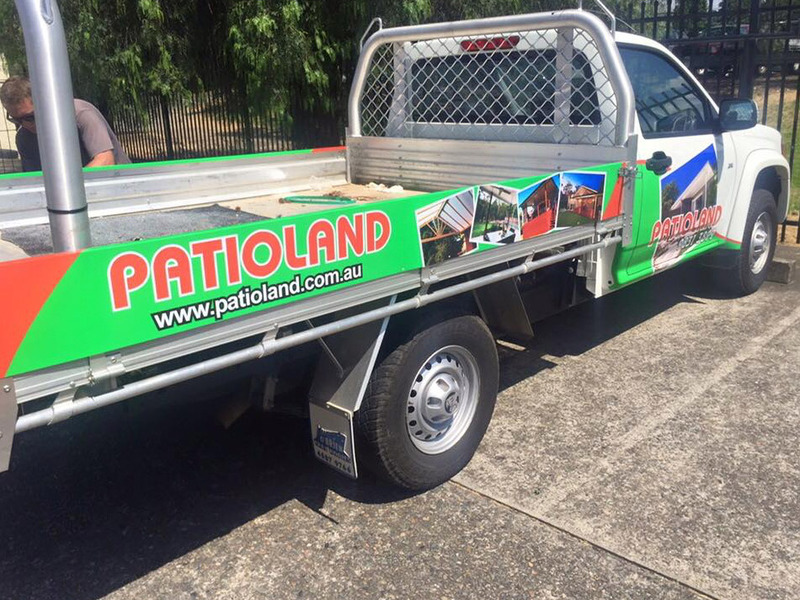 Reality Designs & Signs can service the following areas plus many more: Blueys Beach, Bonny Hills, Bulahdela, Diamond Beach, Forster, Gloucester, Hallidays Point, Hawks Nest, Karuah, Laurieton, Nabiac, Nelson Bay, Nerong, Newcastle, Old Bar, Port Macquarie, Seal Rocks, Taree, Tee Gardens, Tuncurry, Wauchope, Wingham. 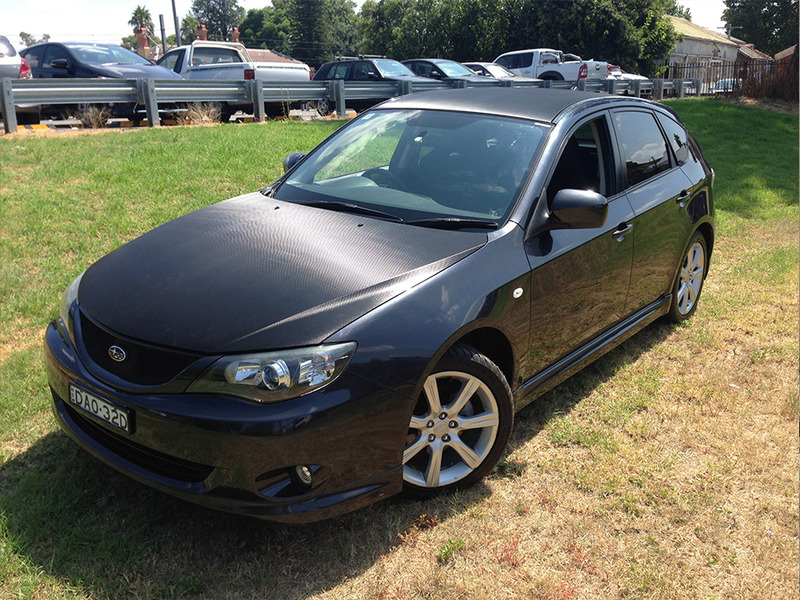 Reality Design is located on the mid north cost of NSW, Australia. We can cater for all of your graphic design, signage and photography needs in one place.